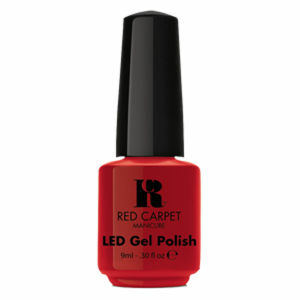 Brought to you to deliver red carpet worthy A-list nails, the Red Carpet Manicure is the world’s first at-home gel manicure system and is completely brand new to the UK. 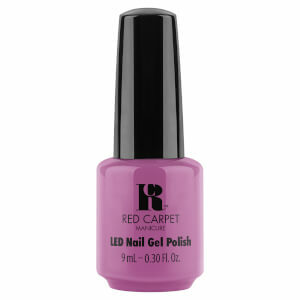 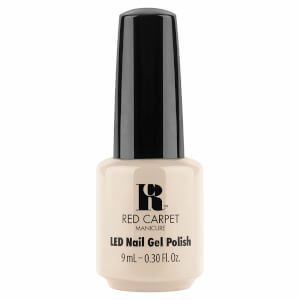 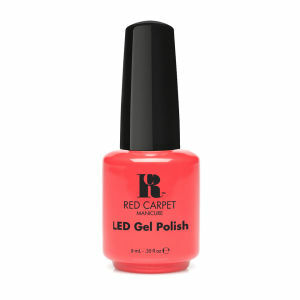 Already spotted on the likes of Jennifer Lopez and Rihanna, Red Carpet Manicure is set to take the nail world by storm. The application is super easy and only takes three easy steps to complete: preparation, care & colour and finish – the varnish dries instantly under your very own LED light, for a gorgeously glossy look. 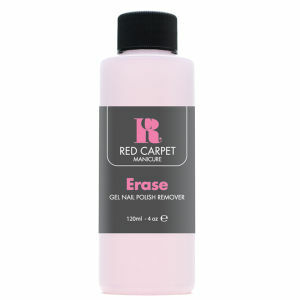 So wave goodbye to expensive salon nail treatments and say hello to a professional, peel-free finish from the comfort of your own home! 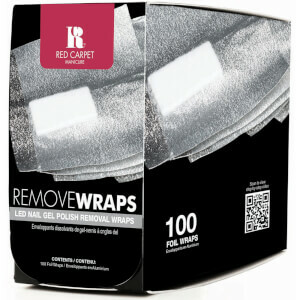 How does the Red Carpet Manicure Professional LED Kit work? 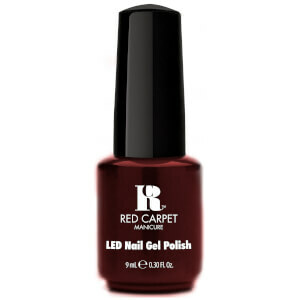 The Red Carpet Manicure Professional LED Kit is the first at-home version of the professional gel manicures available across nail salons and spas, using the same powerful technology and application process to achieve professional results. 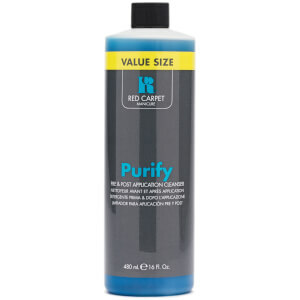 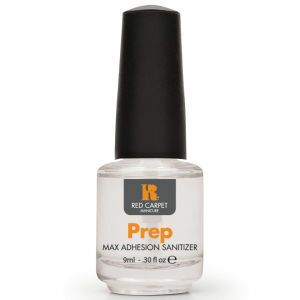 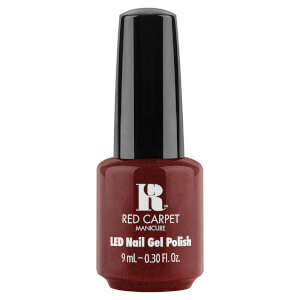 Just like a normal nail varnish, you paint Red Carpet Manicures onto your nails with a brush (but make sure it is a Red Carpet Manicure nail varnish, as varnishes outside the brand won’t work as well). 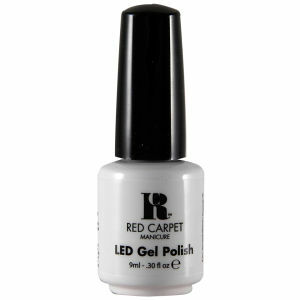 Just like a gel, each layer of the varnish is ‘cured’ to dry under an LED lamp, which comes with the kit. This takes as little as 30 seconds and voila, you’ve got beautiful, a-list worthy nails, without stepping out of your front door! Available in 19 gorgeous shades of colour on HQhair, the LED Gel Polish by Red Carpet Manicure applies the same as a regular polish would, but cures in a LED light in as little time as 30 seconds. 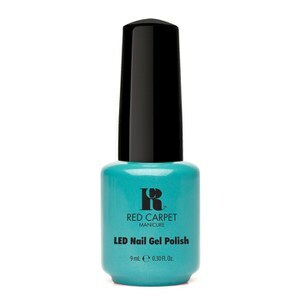 The LED Gel Polish creates flawless nails, so you can enjoy long-lasting colour for weeks, without any chipping or peeling. 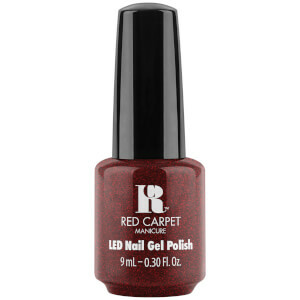 Shop the Red Carpet Manicure collection on HQhair with free worldwide delivery and free next day UK delivery when you spend over £50.